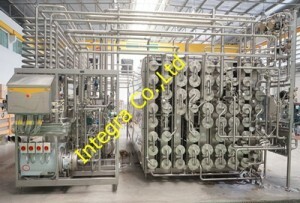 Integra Co.,Ltd. 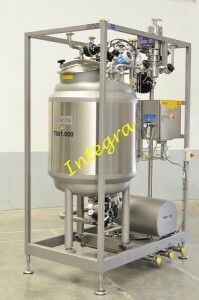 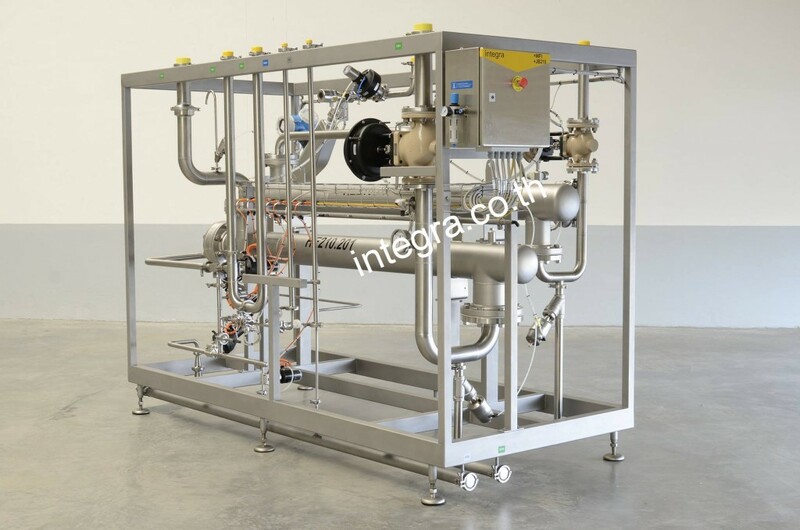 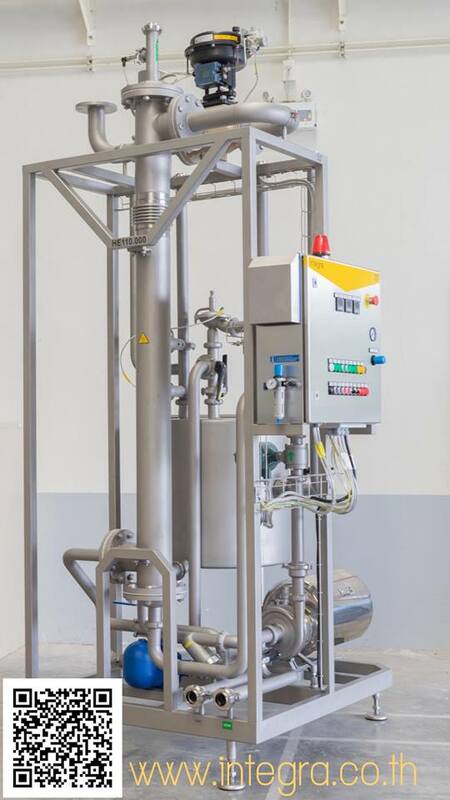 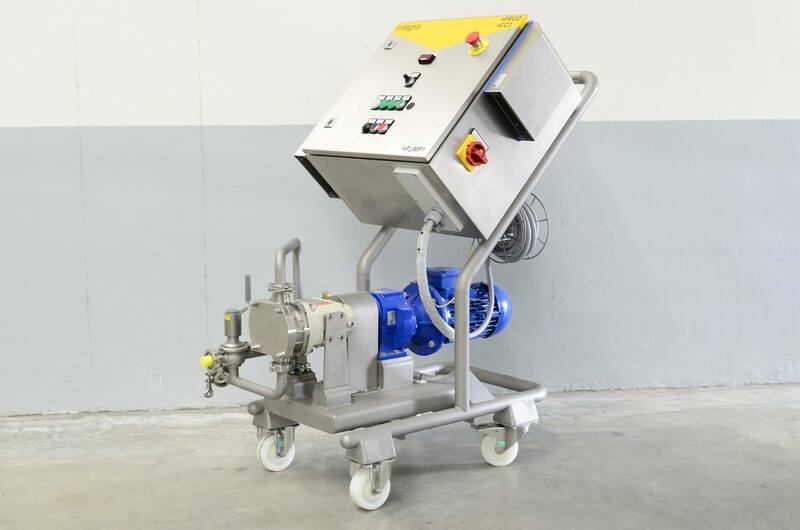 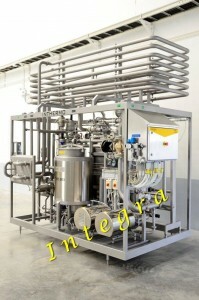 | Design, Engineering, Supply, Installation and Start-Up of Liquid Process. 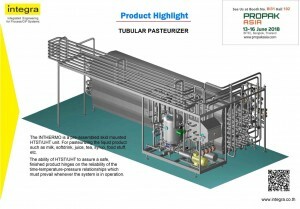 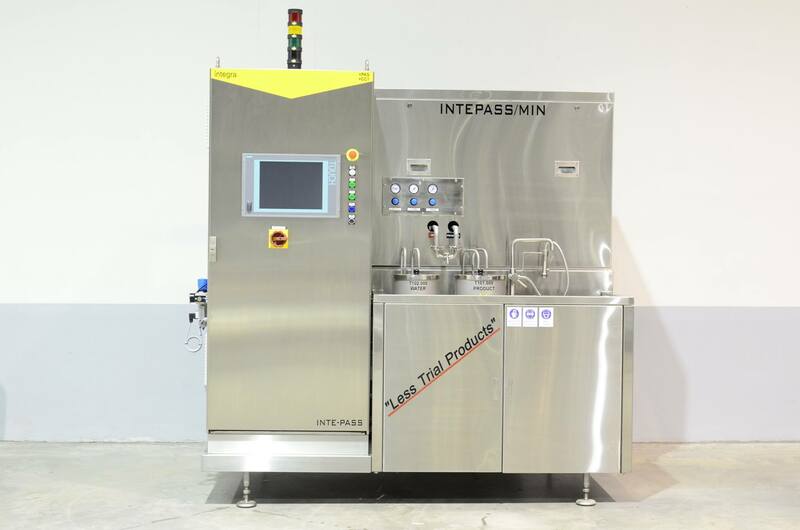 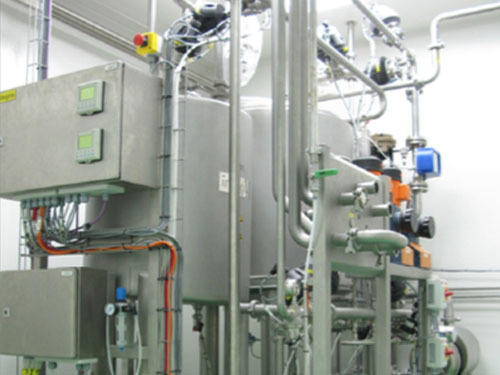 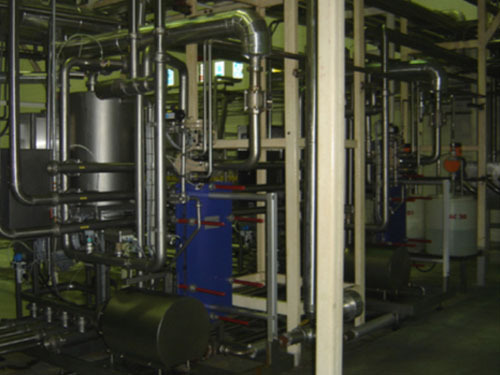 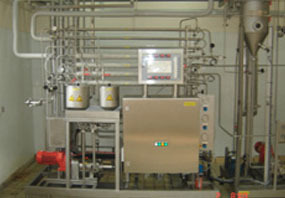 Design, Engineering, Supply, Installation and Start-Up of Liquid Process. 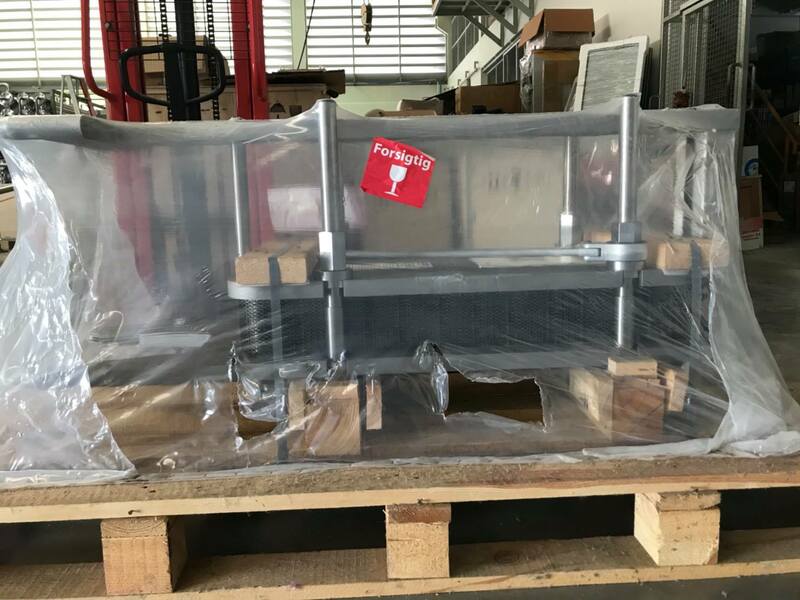 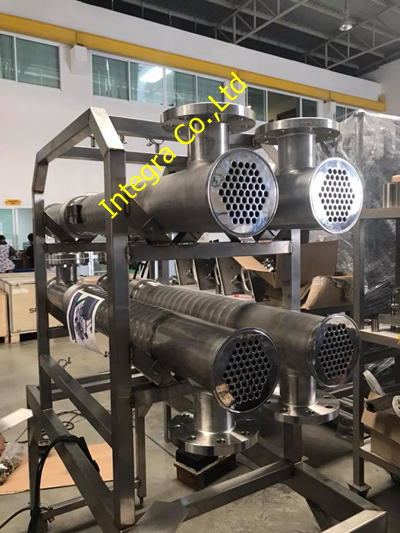 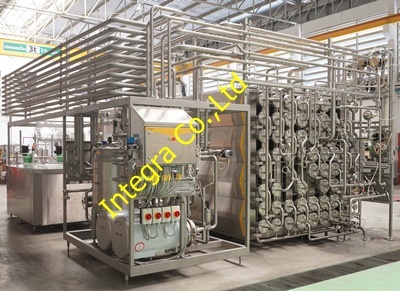 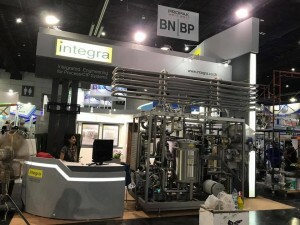 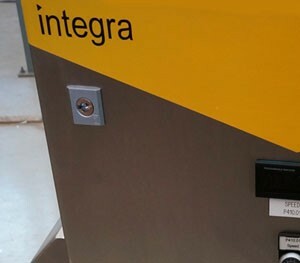 INTEGRA was founded in 2004 in order to response to the manufacturers who need the modernized technology production line resulting high productivity and reliable good product output. 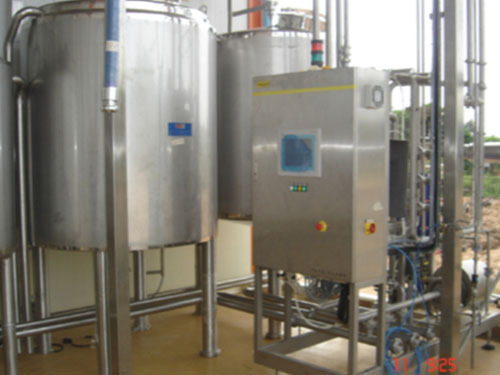 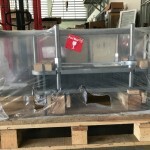 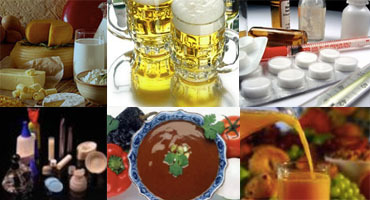 Our products and services are adapted for clients in various industrial sections, such as. 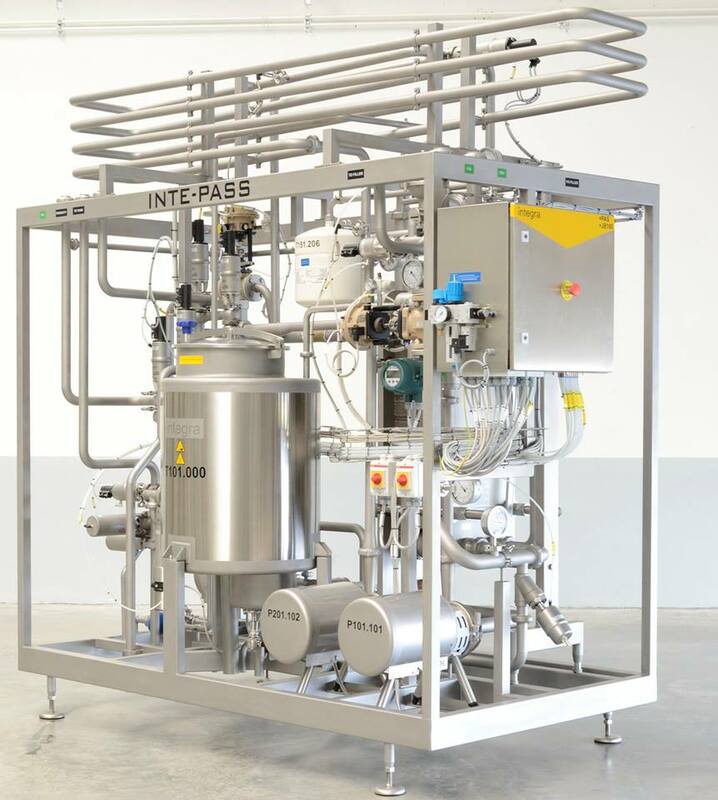 Tubular UHT 7 T/H "INTHERMO"
We combine all engineering knowledge together: Processing, Mechanical, Electrical, Process Control and Automation.